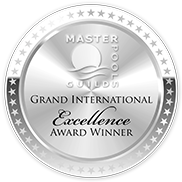 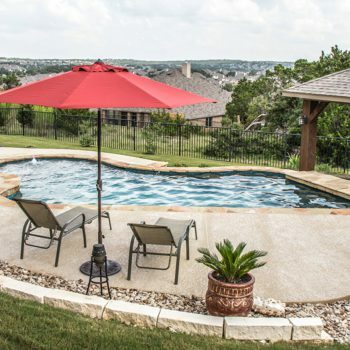 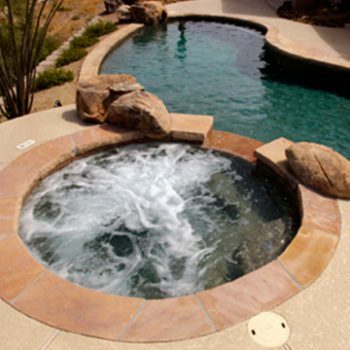 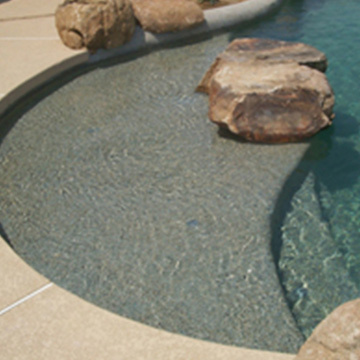 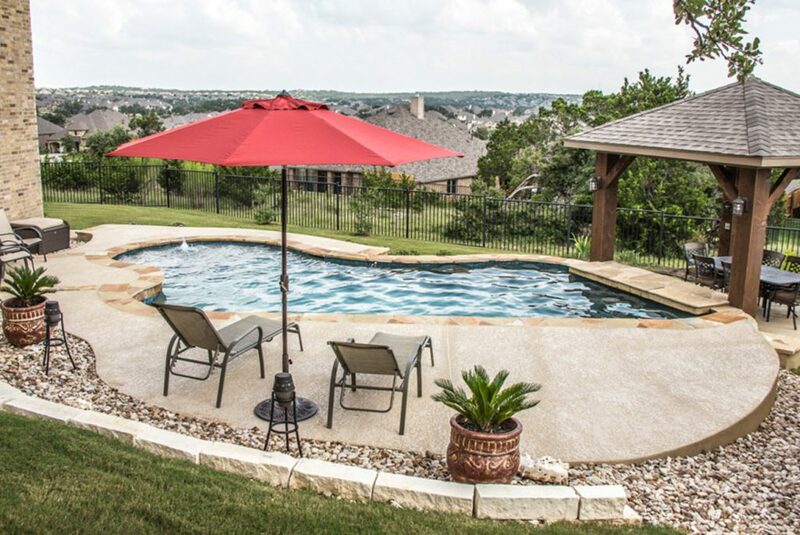 Master Pools of Austin have a diverse choice of accessories available to ensure you achieve the one-of-a-kind result you’re searching for. 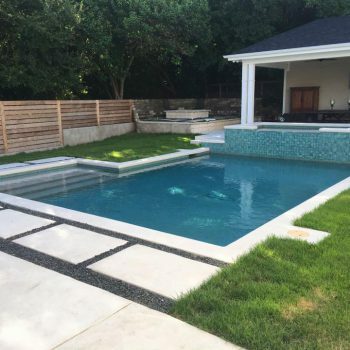 The perfect accessories can elevate a simple pool to another realm, and transform it into a tranquil space where you can relax and entertain. 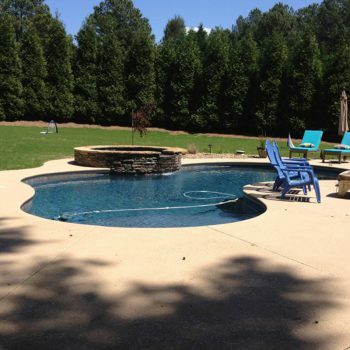 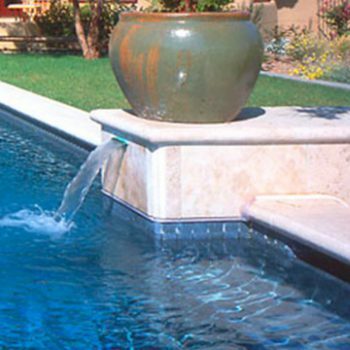 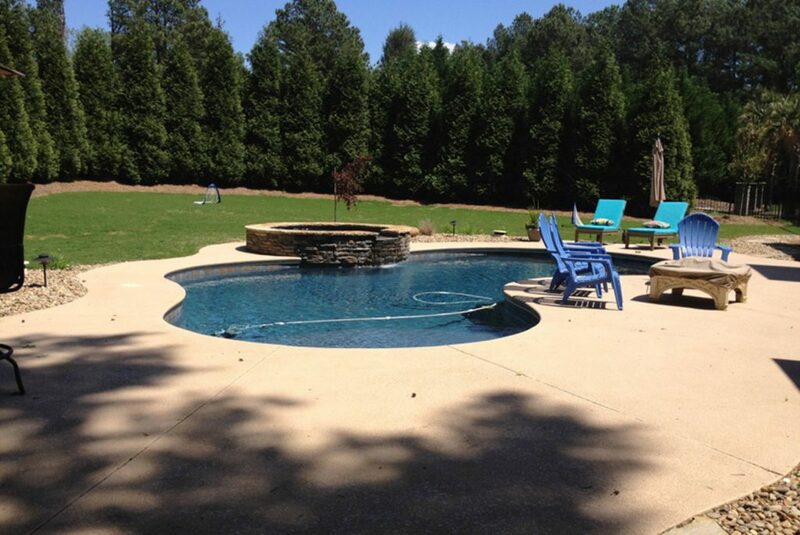 Our designers use their wealth of experience to listen to your requirements, and share their expertise on how best to accessorize your pool in a way that complements your property and enhances your outdoor living and leisure. 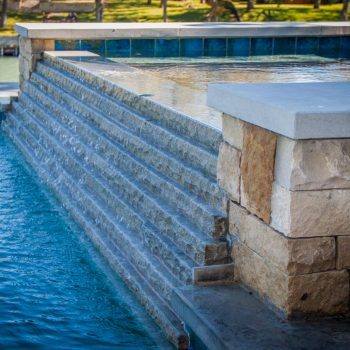 From simple swimming pool lights to inbuilt rock waterfalls and fountains, the sheer range of add-ons will enable you to create a space that is tailor-made for you. 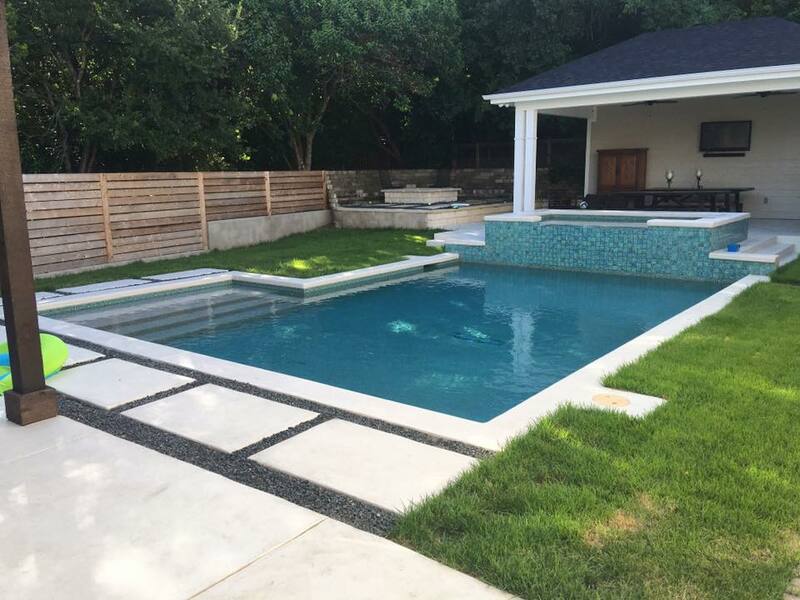 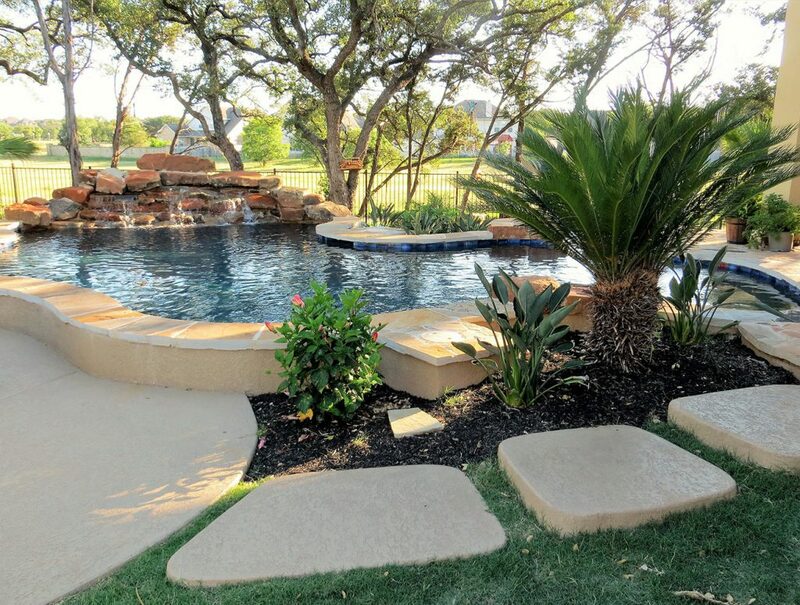 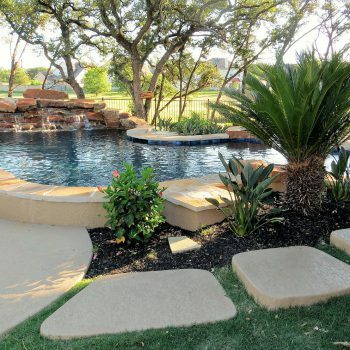 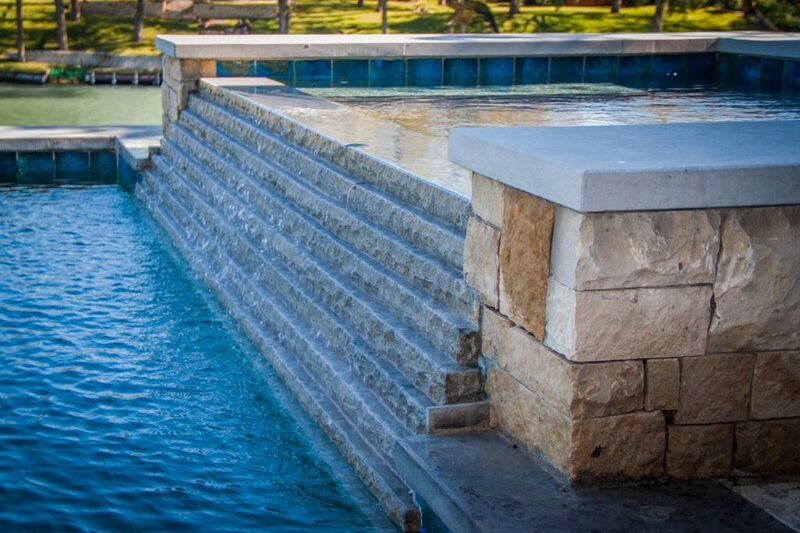 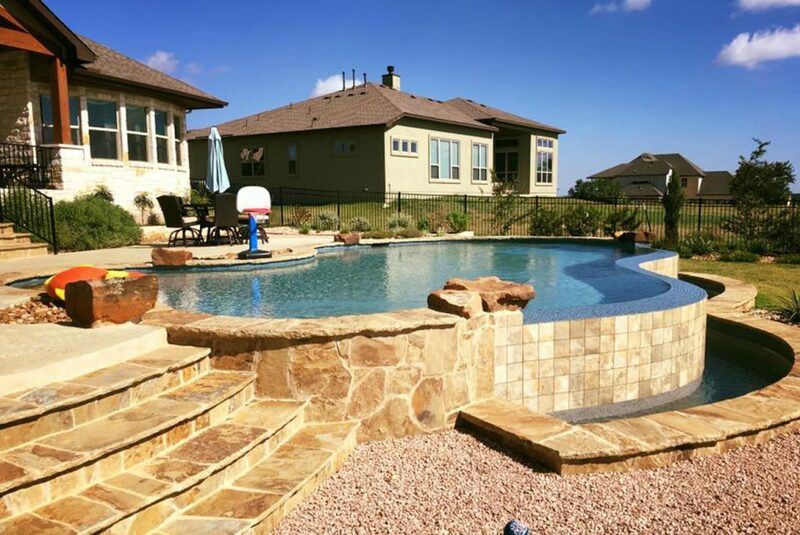 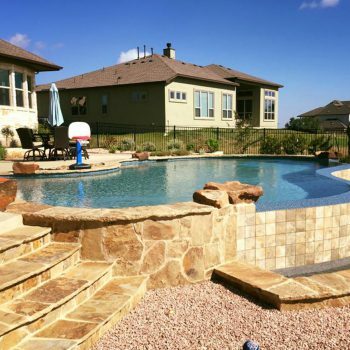 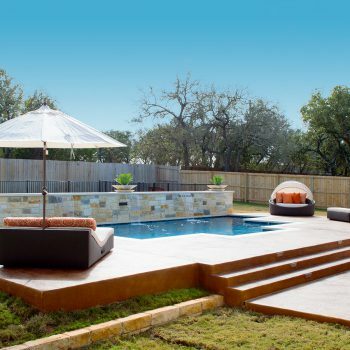 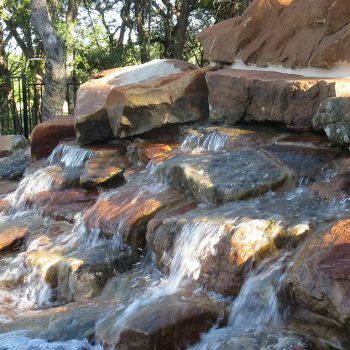 We offer our services to both residential and commercial customers, and have built and accessorized thousands of pools across Austin, Texas and beyond. 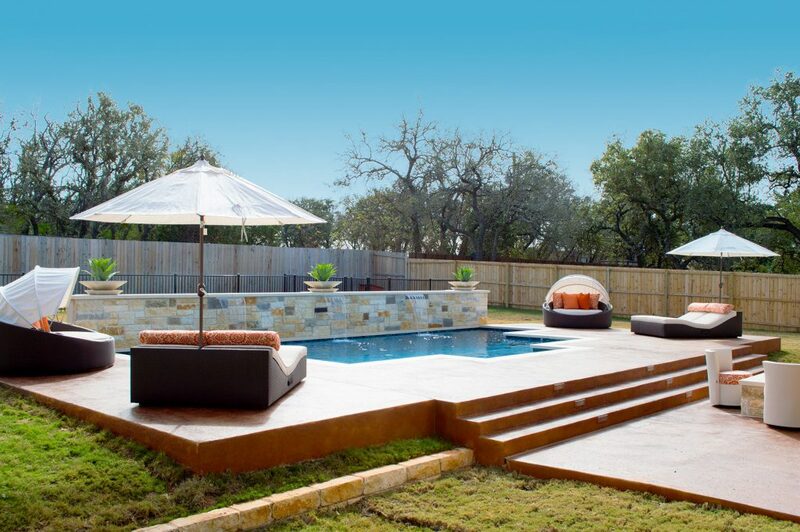 Get in touch today to discuss your plans with a friendly adviser.